After the wild success of Stephen King’s IT remake in 2017, it is no surprise that we are seeing a huge resurrection of King’s classic horror stories coming back to the big screen. The next film being remade is the terrifying Pet Sematary. The book, first released in 1983, was made into a film in 1989. We are now receiving official castings for the upcoming film, and the most recent news from EW is that John Lithgow will be portraying Judd Crandall, the friendly yet lonely neighbor of main character, Louis Creed, who will be played by Jason Clark. Lithgow’s character is the first to introduce Louis to the “Pet Sematary” after the death of Louis’s cat, Church. He explains the sinister, supernatural powers in which the Indian burial ground holds, and warns Louis not to meddle with its powers. Of course, those warnings are not heeded and that is where the true, King-like terror ensues. The actor who portrayed Judd in the original 80’s horror flick was Fred Gwynne. 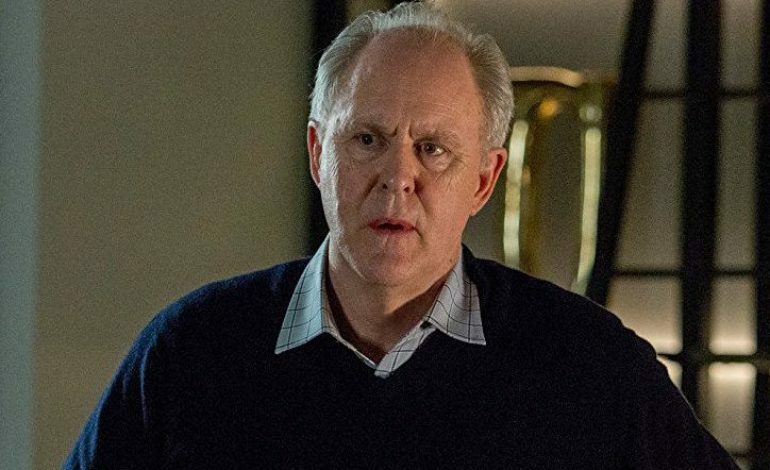 Lithgow has some big shoes to fill in this well-known role, but seeing as he is a well-versed and very talented performer in nearly everything he has been a part of, we are not concerned about the turn out of his performance. Lithgow is most recognizable from his roles in television series’ Third Rock from the Sun, Dexter, and The Crown. He has also acted in many roles in films including Terms of Endearment, Interstellar, and Footloose. The film is said to begin filming this summer and will hit theaters on April 19, 2019.